Buy Sugar Free Chocolate Biscuits of Marzorin from Pune online | Authentic Indian Sweet , Savories and Delicacies from the place they originate by Moipot. One of the sweetest treats made sugar free!! 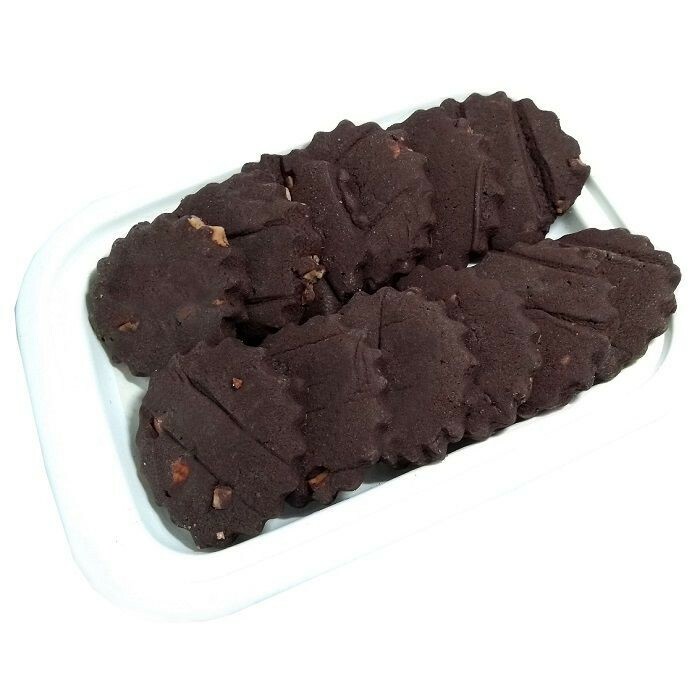 These sugar free chocolate biscuits are made with the universal love of all – chocolates, flour and goodness of nuts.Soft chewiness with a crunchy edge, this sugar free chocolate biscuits make your favourite biscuit flavour much healthier.